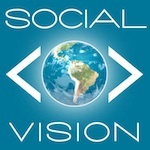 Social Vision Marketing / Social Media / Are Facebook Page Admins Just Young Hipsters? Have you seen the commercial for Jack in the Box’s Chipotle Chicken Club which features its new ‘social media intern’? If you have and you’re a fellow social media manager you may have been a little offended. Obviously, it’s just for laughs, but with so much portrayal in the media of valley girls running social media, you start to wonder who really is the face behind brands. 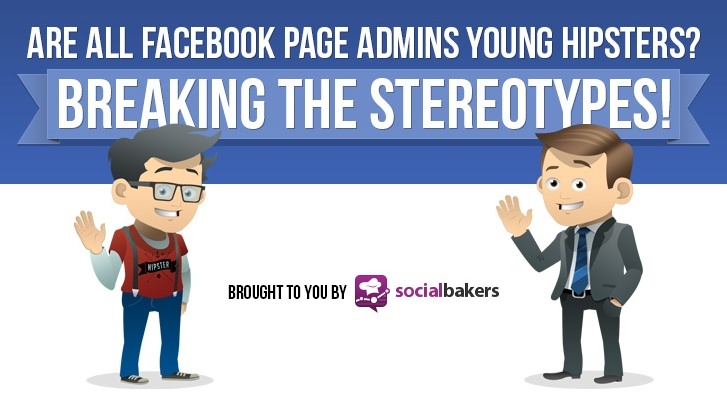 Luckily the good people over at SocialBakers sought out to answer this question and presented us with a pretty infographic (you know how I love infographics) to depict their findings. You may be surprised on their results! !